MCM London Comic Con is one of the UK’s biggest pop culture events and is held in ExCeL London. 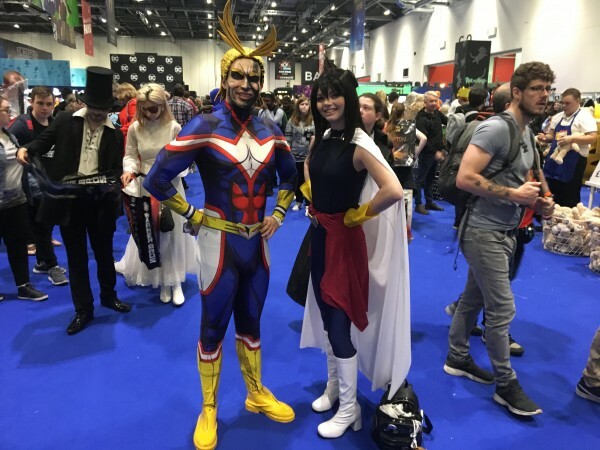 The convention one of the largest to take place in the country and attracts hundreds of fans many of who turn up in superhero outfits, otherwise known as cos play. Gaming brands like PlayStation and Nintendo hold exhibitions at the con and showcase their latest and upcoming releases. 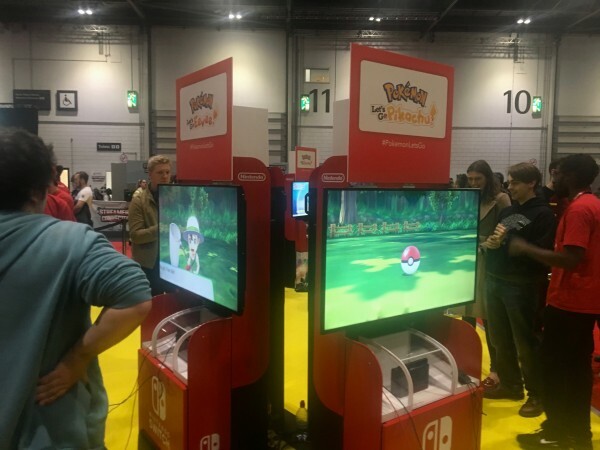 It gives visitors a chance to play games that have yet to be released, such as Nintendo’s highly anticipated Pokemon: Let’s Go Pikachu! and Let’s Go Eevee! and Super Smash Bros. Ultimate. However, due to the popularity of the attractions you do have to queue for a considerable amount of time. Another main attraction of Comic Con are the special guests from popular movies and TV shows, which gives the fans a chance to meet their favourite actors, writers and artists. The event also has an autograph area where actors talk to, take pictures and sign items for visitors. In addition, special panels are hosted to promote a film, in this case Spider-Man: into the Spider-verse on Sunday. The film's creators and stars talked about the film and answered questions from fans, while a lucky few were given a preview of the upcoming film. 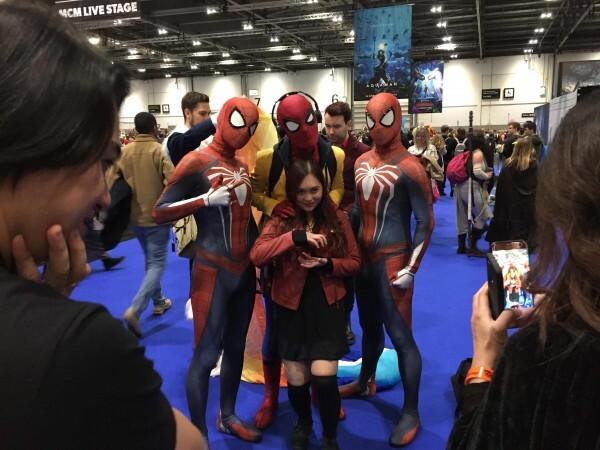 Comic Con is also a great opportunity for people to bring their favourite characters to life through the hobby called cosplay – the act of wearing a costume to represent a character. Cosplay has become one of the main attractions of the convention and is celebrated with the cosplay masquerade where people compete by doing a performance and showing off their craftsmanship. There are also multiple fan meet-ups for those who want to find others who share the same appreciation of a franchise. Going to a convention does not require you to be in cosplay but it certainly plays a huge role in the experience. Fran MacDonald, a first time con-goer, said: “It’s great to be here surrounded by people who have similar interests and I love the cosplayers. I’m so glad I came in cosplay. 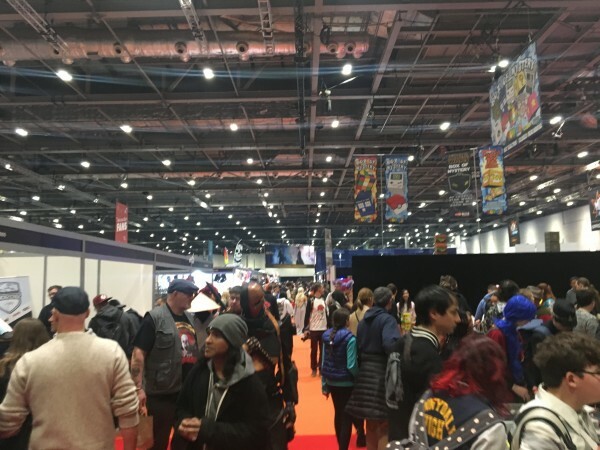 Comic Con also has a large amount of exhibitor stalls selling a wide variety of merchandise from film franchises, ranging from highly sought-after collectibles to clothes and other memorabilia.